And you thought military tanks were made in a factory. 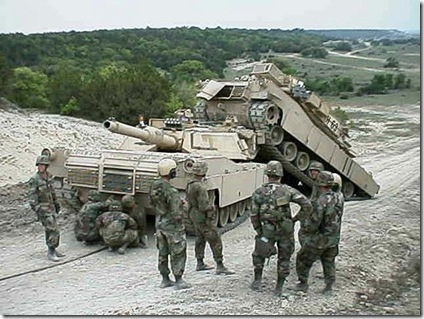 Military tank production functions just like soldier production. Here you can see the male of the species mounting the female, and in a few months, we’ll have a whole litter of new tanks.